Beaded 9 x 3mm with 4.5mm hole. 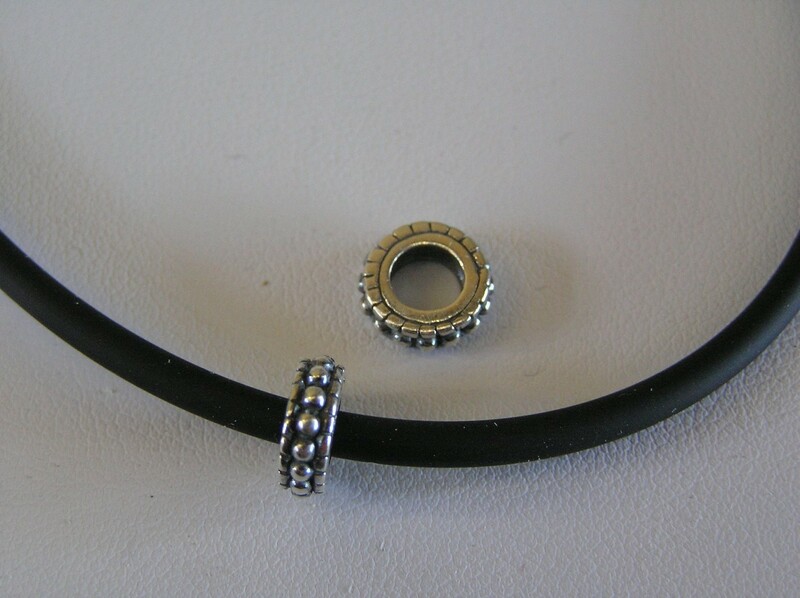 Sterling silver spacer bead for Pandora style bracelets. This is for ONE bead .